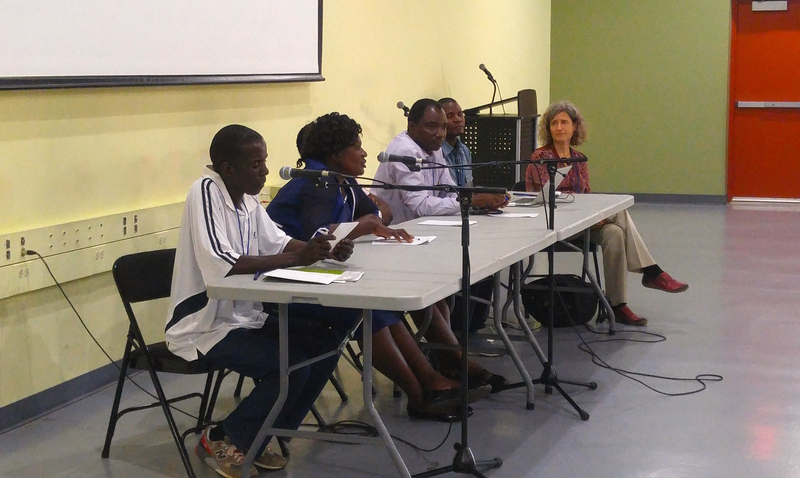 (From left to right) TInkani Gondwe, Lizzie Shumba, Mwapi Mkandawire, Laifolo Dakishoni, Penjani Kanyimbo and Rachel Bezner Kerr speak to the audience at a dinner celebrating SFHC’s work. Supported by the Mario Einaudi Center for International Studies, the Ecological Learning Collaboratory (ELC) launched last week at Cornell University. The ELC was born out of several international organizations’ shared interest in supporting healthy communities, food sovereignty, fair trade and control of production, and ecologically sustainable solutions. Organized by Cornell faculty members Neema Kudva, Rachel Bezner Kerr, and Stacey Langwick, international partners from India, Malawi, and Tanzania participated in an intensive workshop from May 29th through June 2nd. Agroecology, wildlife, health, social justice, value-addition and engaged knowledge were just some of the topics covered. Speakers from many different fields presented their work to the group, and participants took trips to health clinics, farms, festivals and markets. The SFHC team had the honor of hosting a dinner for over 40 guests, including workshop participants, donors, students and interested members of the Ithaca, NY community. 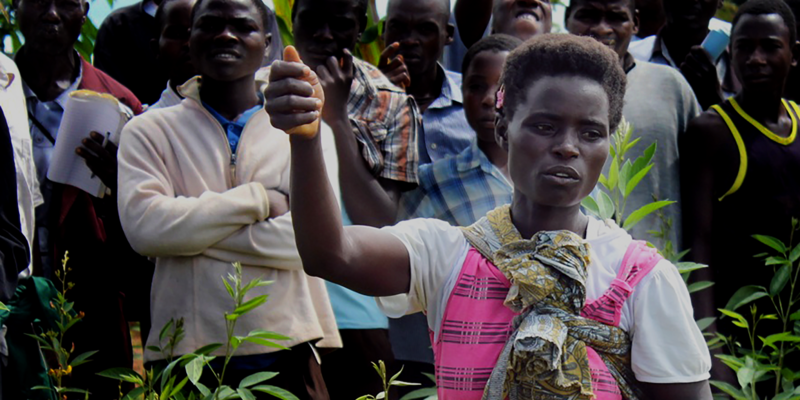 They shared videos of project trainings and spoke on the nature of their work in Malawi, emphasizing the ways SFHC engages with complex social issues while supporting sustainable agricultural landscapes. The workshop was a terrific opportunity for collaboration, knowledge exchange and spreading awareness. To read more about the ELC and its future, visit the project’s web page here.